A few hours ago Magento released the long-awaited version 2.3 of its platform, a version full of new features and corrections that surely take eCommerce to the highest level. As announced in the Magento Imagine 2018, this version of Magento provides all the tools (PWA Studio) to develop, deploy and maintain a progressive web app, being able to create shopping experiences without competition, in addition to incorporating GraphQL it will be much easier to develop PWA. The GraphQL API language is introduced as one of the great improvements of Magento 2.3. GraphQL for those who do not know is an open source data manipulation and query language developed by Facebook. It is introduced in Magento 2.3 as an alternative to REST and SOAP. GraphQL gives us the possibility to define what data we want to receive, making requests much less heavy, this is a very positive advantage over REST and SOAP. Usando GraphQL permitirá a Magento PWA hacer llamadas a la API de Magento filtradas minificando los tiempos de carga en dispositivos con conexión lenta. •	Optimized queries to accelerate calls from the frontend. •	Independent development of the backend and frontend. Magento 2.3 is no longer compatible with PHP 7.0 but it enables the possibility of using PHP 7.2. This change is a great advantage since we will have much more security (mcrypt is finally deprecated and failing that libsodium is used for encryption), better performance that we will notice in stores with a lot of traffic and lots of catalog, and developers will have access to all the new functionalities of PHP 7.2. From the first versions of Magento 1.X the merchants, especially in B2B came asking for this functionality, over the years they have been making custom-made developments to have such functionality, but now, Magento has released its own feature-rich extension. From this moment, we can define warehouses in our Magento and manage the stock of the products by warehouse in a single website. A new improvement is introduced that will allow us to define our schemas in the database through XML files within our modules (db_schema.xml) this will allow us to rollbacks of the database and will facilitate deployments in Magento 2. (Something very chaotic from version 2.0 to date). It should be noted that it will be much easier to identify how the scheme will finally be. We can also launch our own patches, such as the installation of data in some database table, these patches will be registered in the patch_list table so that Magento remembers which patches it already has installed. By incorporating the Message Queue all requests we make via the API to Magento will be processed asynchronously. Currently, when we make a request to Magento, it processes them at the moment affecting the performance of the store. This will significantly improve the integration between Magento and ERP or CRM, since as a general rule it is necessary to execute massive data updates. WYSIWYG has been updated to its version 4 (TinyMCE) allowing to insert widgets, global variables or per store as plugins. The pagebuilder is only available in the Commerce version of Magento, and allows administrators to create HTML content without the need to write code, just by dragging elements. 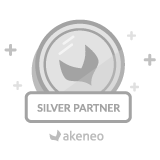 This functionality is linked to the purchase of Bluefoot CMS by Magento from a few years ago and has finally been released in a stable version of Magento. This will help merchants a lot, because as has happened in many projects a merchant broke a static page, even the home editing the HTML of it from the backoffice. 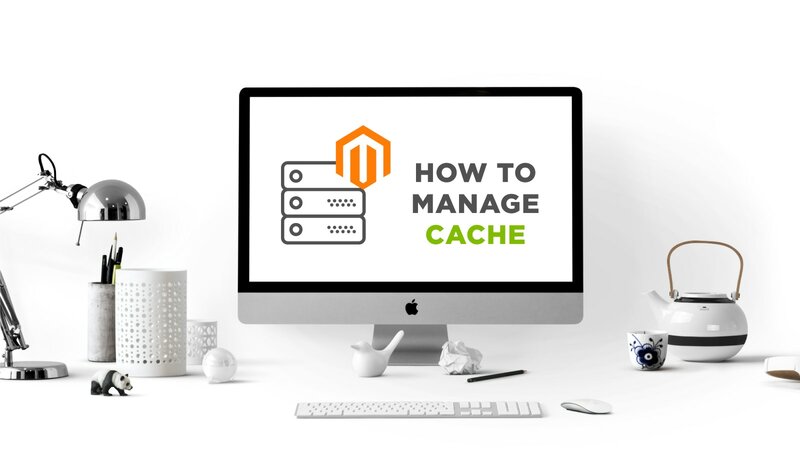 A very important best that comes with Magento 2.3 is the ability to manage the roles for each type of Cache. This improvement will allow us to decide which users of the backoffice will be able to manage the cache and what type of cache erasure they will be able to execute. This improvement is very positive because in some of our projects we had some problems with the reCAPTCHA that came by default in Magento. It is still early to give a real opinion of the new version, but with all the corrections and new functionalities that have been released, everything points to a revolution in the eCommerce world. As a developer, I can say that all the new functionalities (Declarative DB Schema in XML, PWA, asynchronous APIs, etc …) will facilitate us every day in each of the developments where we are submerged. 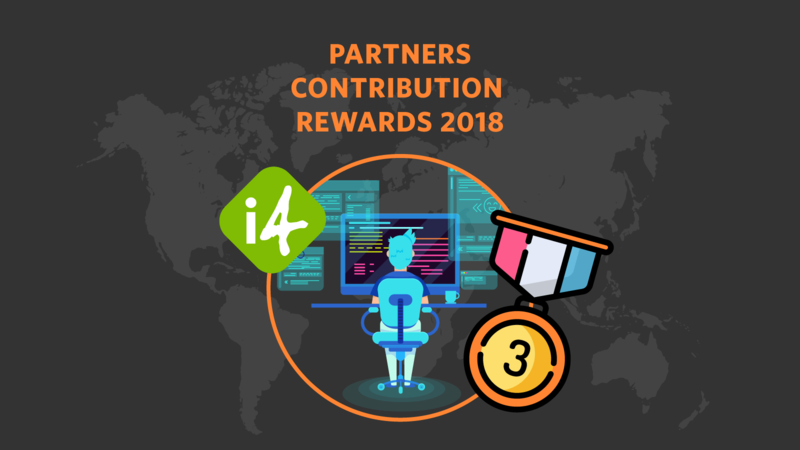 We are proud to work in Interactiv4 and be able to participate and be part of the Magento project. 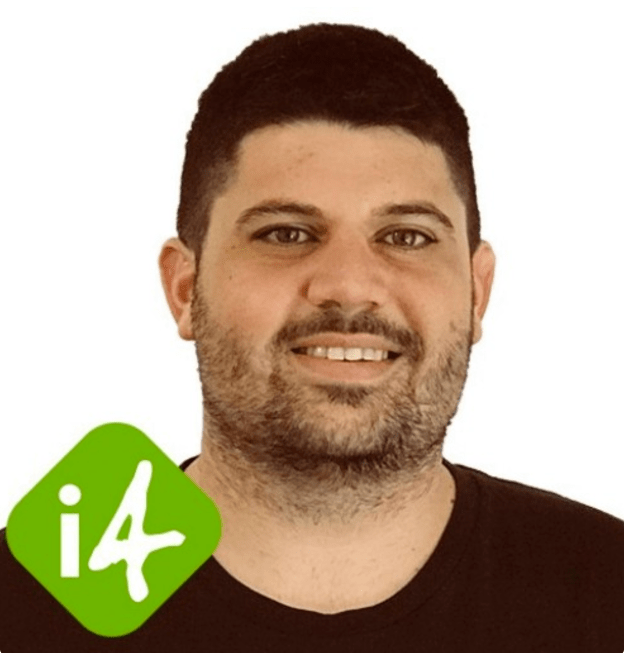 Also thank to the Interactiv4 team for the great work that he does every day in all the projects and in the Magento community.